It is the section of the year when footballers start reaping the rewards of their efforts, claiming prestigious accolades, incredible honors and amazing recognition for their brilliant performances. FIFA, football's governing body has moved a step further towards naming their best player for the year, slicing their initial 10-man shortlist to 3 - with Cristiano Ronaldo, Luka Modric and Mohamed Salah emerging as the finalists. 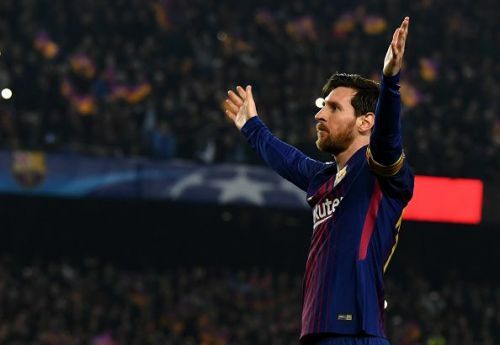 The association has faced intense scrutiny ever since the final shortlist was released, with football fans rueing the absence of some notable names on it - and that is quite understandable, considering that many superstars performed extraordinarily and achieved a lot during the past couple of months. 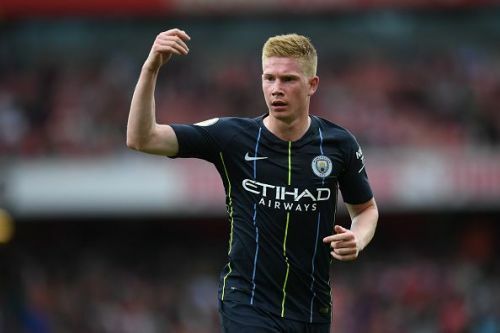 After enjoying a very successful campaign at both club and international level this year, Manchester City maestro, Kevin De Bruyne also belongs to the class of incredible superstars who deserved a place in the final shortlist of FIFA's Player Of The Year award this term. The playmaker was the engine of Pep Guardiola's Manchester City side that ran riot on their way to claiming the Premier League title in style last season - consistently producing explosive performances that defined his pure class and immense talent. The Belgian maintained his brilliant form even in the World Cup, scoring once and recording 2 assists to his name to help his nation finish third in the coveted tournament. With such brilliant performances and achievements, the midfielder also deserves to be among the final 3 contestants of the FIFA Player Of The Year award this term.